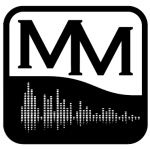 The Misdirected Mark is a weekly podcast hosted by Chris and Phil. Each week, Chris and Phil get on the mics and talk about various aspects of RPGs, Board Games, and all things geek. 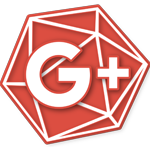 The focus of the show is on advice for improving Game Mastering and Playing in tabletop Role Playing Games. Find more details about the podcast and the other shows in the Misdirected Mark network at their home page. Take a listen to what Chris and Phil have been talking about. Jianghu Hustle Has Its Own Feed!